Food products such as Dolmio pasta sauces and Uncle Ben’s Rice should only be consumed once a week due to high salt, sugar or fat content. Mars Food, the firm behind the supermarket staples, said it will distinguish between “everyday” and “occasional” items on packs and on its website. The announcement comes following Chancellor George Osborne’s sugar tax, which aims to tackle childhood obesity by putting a levy on products that are high in sugar. 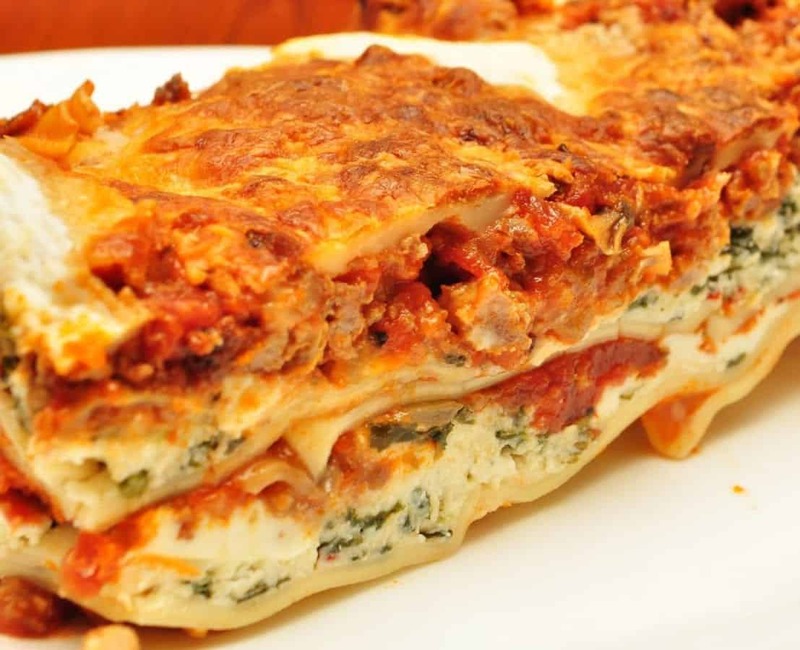 Mars Food has started a Health and Wellbeing Ambition to “create and promote healthier food choices”, with foods such as Dolmio lasagne sauces, pesto, and carbonara and macaroni oven kits to be labelled “occasional” moving forward. Nutritionist Laura De La Harpe told BBC Radio 5 that “it should not be difficult to reduce the sugar content of products.